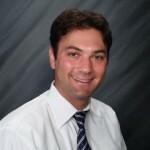 Dr. Philip Wrotslavsky is a board certified surgeon who specializes in the diagnosis and treatment of adult, children and infant patients with medical conditions of the foot, ankle and lower leg structures. 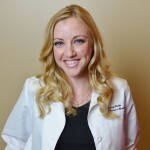 Dr. Lindsey Wilke is a medical and surgical physician who specializes in the diagnosis and treatment of medical conditions of the foot, ankle, and lower leg in people of all ages. Dr. Wilke was born and raised in Columbia, Tennessee.